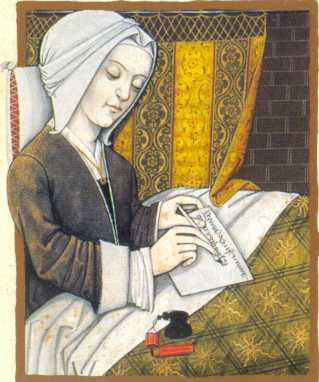 The Bonnie Wheeler Fellowship Fund of The Dallas Foundation announces its Summer Research Fellowship, designed to support the research of women medievalists below the rank of full professor. 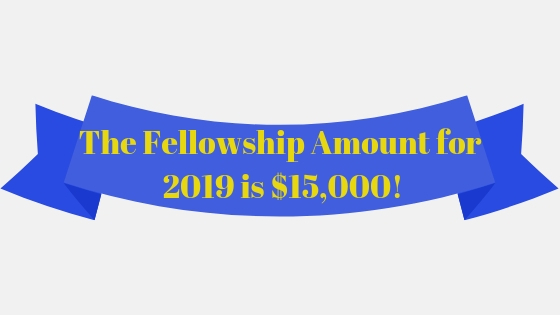 The $15,000 award is to be used during the period of the fellowship. In the future when more funds are available, Wheeler Fellowships will be awarded for full-year and half-year projects, but the Fellowship Committee recognizes the need in the current economic climate for the immediate support of women scholars. If you would like to donate to the fund now, please click here. Eligibility: Applicants must be women who hold a Ph.D. in any area of medieval studies and who are full-time faculty in an academic department in the U.S. Preference will be given to candidates who are “caught in the middle” in the promotion ladder, as described in the MLA report “Standing Still: The Associate Professor Survey.” Budgets for Fellowship applications should include not only research costs, but also the costs of freeing up applicants’ time, for example, relief from summer teaching, daycare and/or eldercare expenses, and the like. Candidates from previous years are urged to reapply. Mentoring: A special feature of the Fellowship is that it will connect the recipient with a mentor in her scholarly field. Timetable: The application period is from October 15th through January 31st. Completed applications must be received no later than January 31st. The award will be announced by February 28th. Application Procedure: Please see the Application Instructions for details. On this site you will also find more information about the Fellowship, its rationale and goals, and contact information.